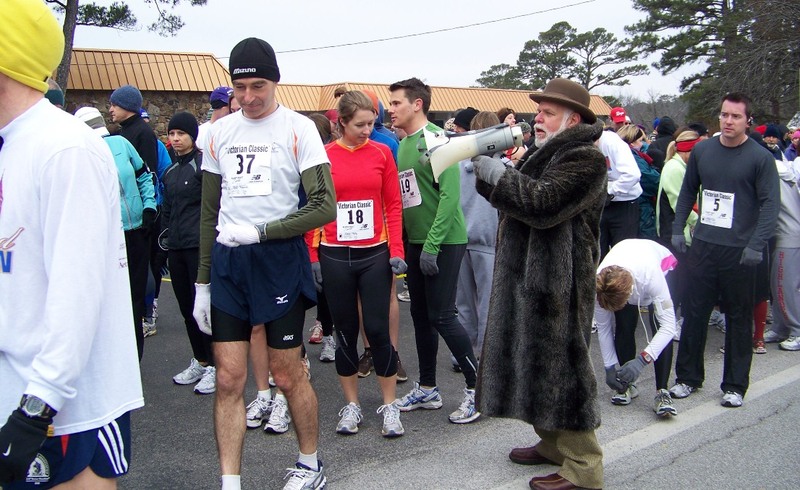 The Eureka Springs Rotary brings the 38th Annual Victorian Classic 10K run/2 mile run & 2 mile walk. Pre-registration is required. Registration form available here. Location: Best Western Inn of the Ozarks Races begin @ 9:00AM.